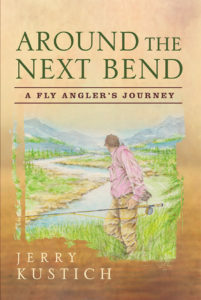 Vermont Trout Ponds focuses on twenty of Peter Shea’s favorite Vermont lakes and ponds, illustrating each of these water bodies with a map — and in most cases a depth chart and GPS coordinates. 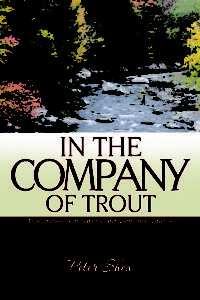 Sharing information, comments, and the occasional angling tale that spans his nearly fifty years of chasing Vermont trout, the author transports the reader to twenty varied destinations. 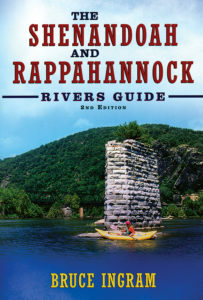 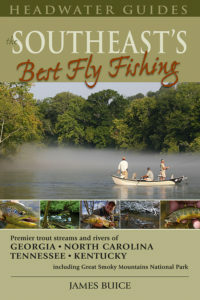 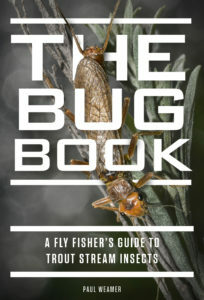 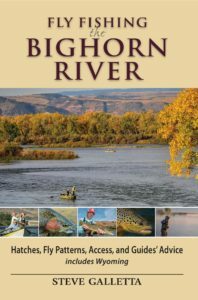 From places that are ideal to bring the family and young children, to the most remote trout fishing to be had in the Green Mountains, the angler will enjoy Shea’s personal and informative take on these fishing holes, and have a laugh or two along the way. 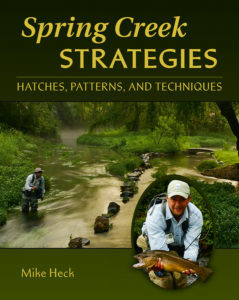 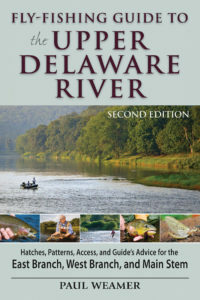 An angler since childhood and author of Long Trail Trout (Headwater Books) Peter Shea has had a lifelong love affair with his sport. 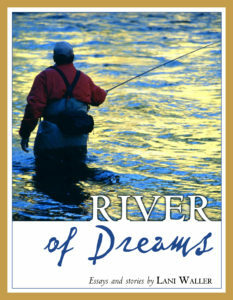 When not traveling the state in pursuit of trout, he lives in Burlington, Vermont. 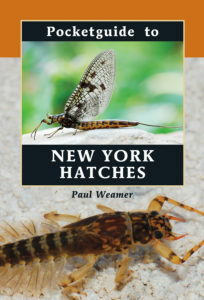 “Shea literally put Vermont still-water fisheries on the map more than thirty years ago with the publication of The Atlas of Vermont Trout Ponds…now [he] is back with a more intimate and in depth companion book…Vermont Trout Ponds… It’s a fun, easy read that melds useful information with fishy tales that will make you want to strap a canoe to your car or lace up your hiking boots and go see each of the ponds covered for yourself… [the book] reflects his more than four decades spent exploring and fishing Vermont with an almost single-minded focus on small, hidden waters… “–Lawrence Pyne, Outdoors Writer, Burlington Free Press. 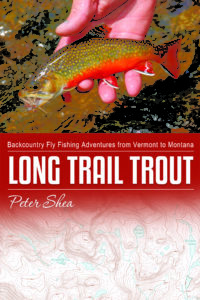 Peter Shea is co-author of the Vermont bestsellers The Atlas of Vermont Trout Ponds, Vermont Lakes In Depth, and Vermont Trout Streams, as well as the author of In The Company of Trout: True Stories, Ruminations, and Vermont Guidance, and Long Trail Trout: Backcountry Fly-fishing Adventures from Vermont to Montana.